Why buy when you can DIY? It’s especially true when it comes to certain types of furniture. These are the top 10 of pieces of furniture that you’re better off building yourself than buying in stores. If you at least dabble in DIY home projects and woodworking, there’s no reason why you shouldn’t build your furniture. We can list a thousand reasons why but it isn’t even necessary. Suffice to say that you can save hundreds (if not thousands) of dollars and have a unique piece that you’re proud of. And that piece gives your decor amazing value and character. So what are the types of furniture that can be easily built at home? 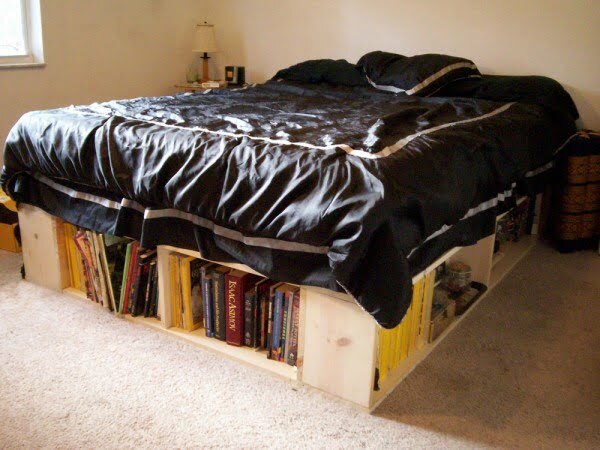 Yes, that piece at the top of your bed which didn’t come with your bed can be a great DIY project. It can be simple enough for a weekend project, or you can go out of your way and create an intricate piece of decor. It’s up to you. Headboards cost hundreds in stores. Meanwhile, you can even make one from repurposed wood. 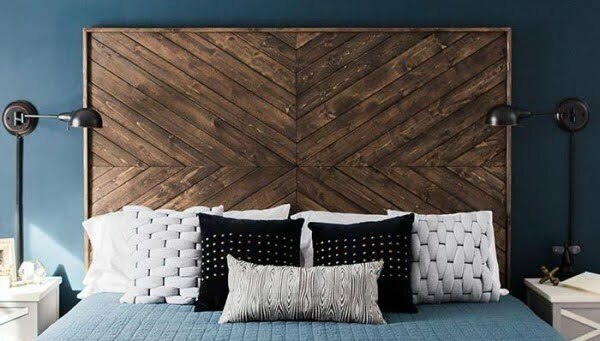 Check out over a hundred different DIY headboard projects here, here, here, and here. A table is an essential piece of furniture, and every beginner has started by building one. Come to think of it, why would you buy a table at all? There are so many ways you can make a table and so many different styles you can use. Check out our favorite DIY table projects here, patio tables here, and dining tables here. A desk is no doubt a more complicated project than a simple table, and people usually get on building one because they don’t find the exact desk they need. 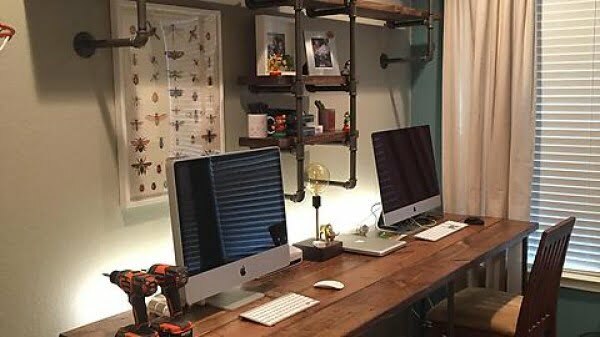 Indeed, your requirements for a workspace are unique to you, and a DIY solution wins over a store-bought every time. These are our best available DIY desk plans, computer desks, standing desks, and desks you can build for under $20. 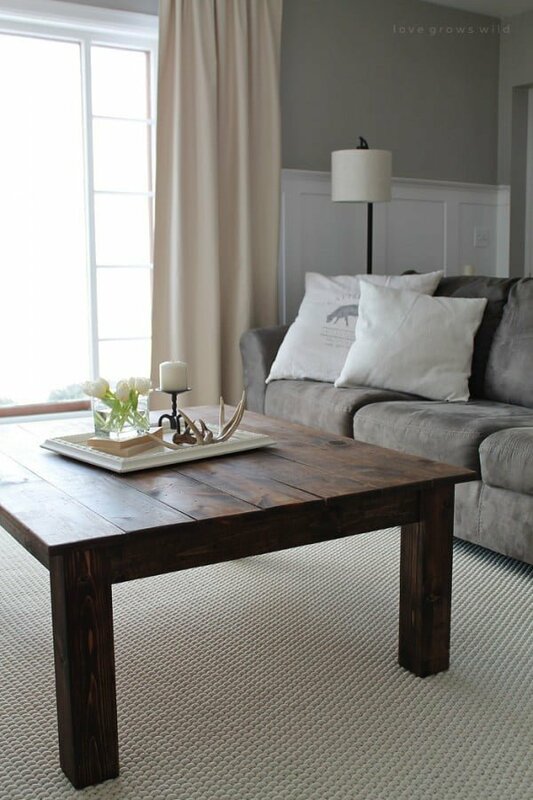 A DIY coffee table can have the most significant effect on your home decor. After all, it’s the centerpiece of your living room. 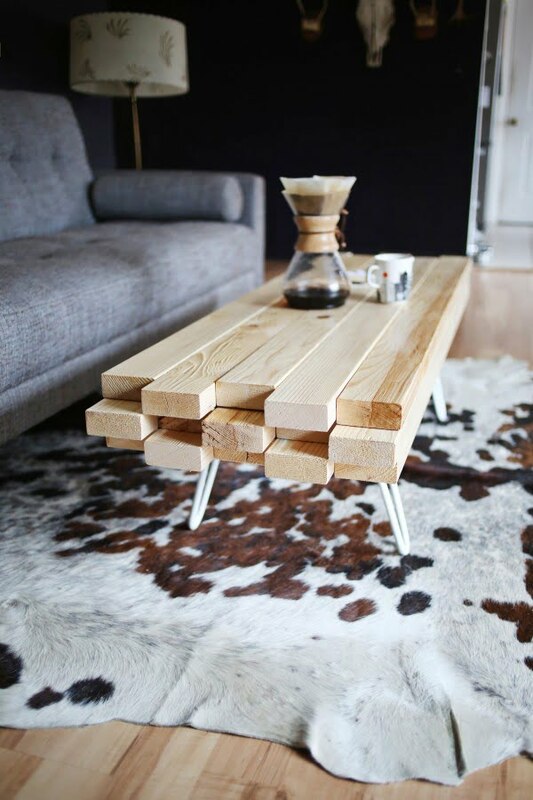 So there’s all the more reason to make your coffee table. 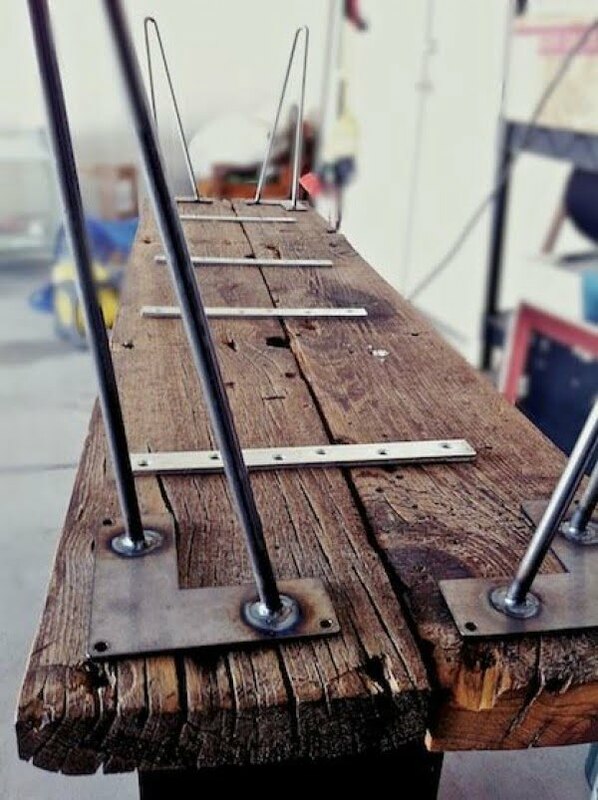 The most popular options include rustic tables made from reclaimed wood, upcycled unique and vintage tables, as well as simple tables made from 2x4s. If you’re convinced to build a coffee table yourself, check out our best DIY coffee table ideas, farmhouse coffee tables, and coffee tables with storage (including hidden storage). Surprised? We can see why you’d think that a bed frame is better bought in a store – it’s big and needs to be reliable. But if you start looking into it building a frame yourself, you’ll see how easy it is to make one that meets all your requirements. Want to try? These are the best DIY bed frames and beds with storage. This should probably be higher up the list, but we’re ranking it based on what our readers are interested in the most. A DIY bench can often be even easier to build than a table depending on the type of it. Be it outdoors or indoors; you can make a useful and pretty bench over the weekend. Here are our best DIY bench ideas. It’s there with the coffee table and a bench. An ottoman is a pretty little thing to add to your living room, and it serves as both, seating and table surface. Just think about how many beautiful decor vignettes you can conjure up with a DIY ottoman. Want to try? 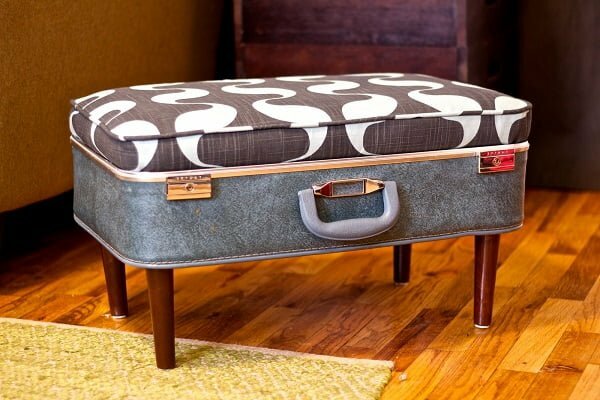 Here are our top-notch DIY ottoman tutorials. Need extra seating? You always need another chair when you least expect it. And you can spend a small fortune on chairs alone. It’s crazy how much a simple chair can cost in stores (let alone fancy designs). 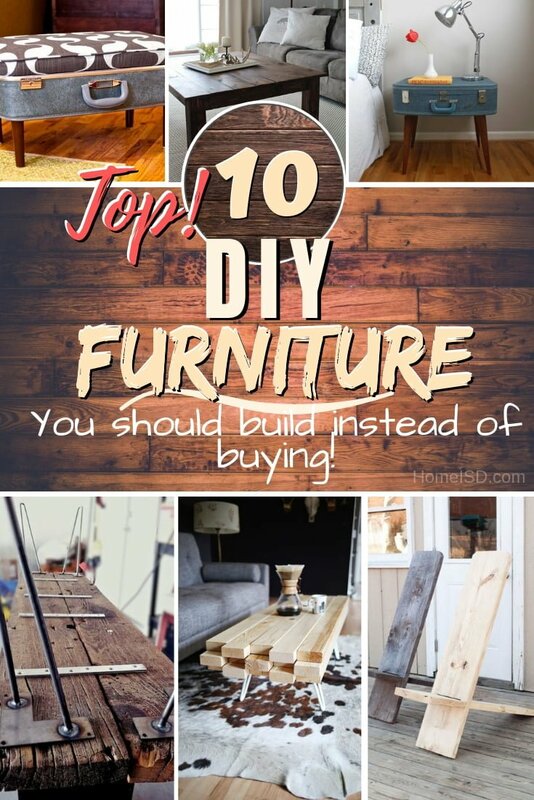 But if you do it yourself, you can make a chair for a few dollars tops! 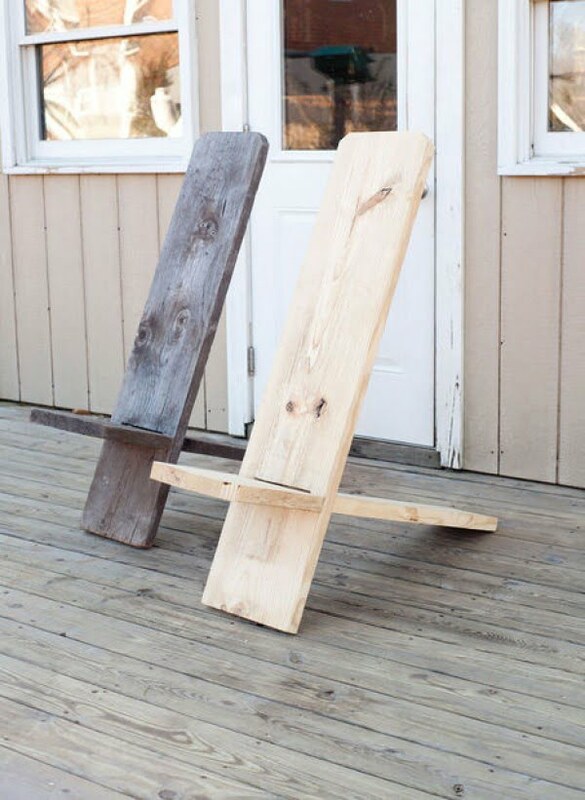 But don’t take our word for it, see these amazing DIY chair projects, these patio chair ideas, and these creative Adirondack chairs. A nightstand is a small piece of furniture that you can easily build too. Why? Because these tiny pieces cost a pretty penny in stores also. 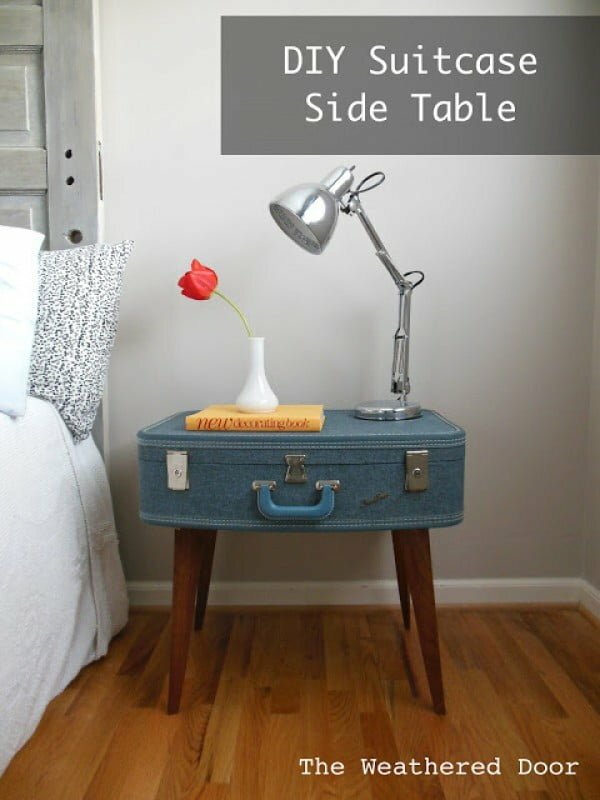 Wait till you see a nightstand made of an old suitcase or one made from a rustic crate. If that doesn’t entice you to build one yourself, you’re not a real DIYer. Check out the tutorials mentioned above, as well as other DIY nightstands here. The last on the list but certainly not the least type of furniture that has plenty of DIY potential is the TV stand or media console. The main reason why you would want to build one (other than the price tag) is creating just the right thing you need for your home entertainment. And we all know how specific that can get. Need help or inspiration for building it? 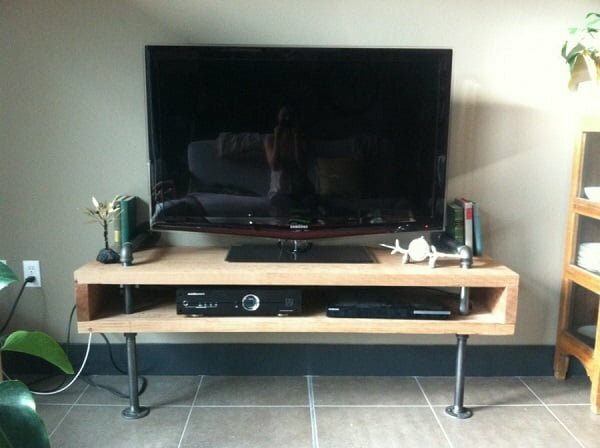 Here are the best DIY TV stand and media console ideas. Which piece of furniture will you build first?